So let's assume that you already know that the Spanish conquistadors were here long before the British colonists, that Spanish was spoken in North America before a word of English was uttered, that St. Augustine was established 42 years before Jamestown. But how much do you really know about the first European-American century? If you have been reading my series on "America's Hidden Hispanic Heritage (hiddenhispanicheritage.com)," you know that American history often fails to recognize everything that happened here before the British arrived. You know that this is the year when this country should be celebrating its 500th birthday, that the first North American thanksgivings and Christmases were celebrated in Spanish and that the great accomplishment of Lewis and Clark actually pail in comparison to the conquistadors who trekked across North America two centuries earlier. You know why so many American states, cities and landmarks have names in Spanish and why many Southwest Latinos have deeper roots in that area than the United States itself. But did you know that the first child of Europeans born in present-day United States was a Latino — the son of Spaniards? 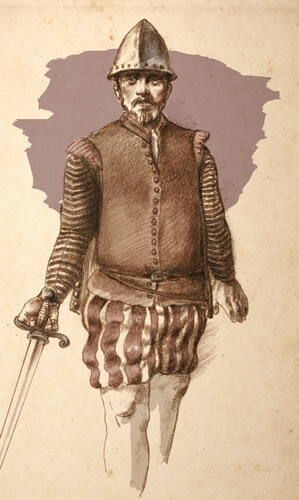 Did you know that the first American history book was written in Spanish and published in Spain? 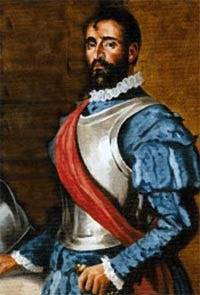 Many Americans know the conquistadors as the conquerors of Caribbean island, Mexico and South America. 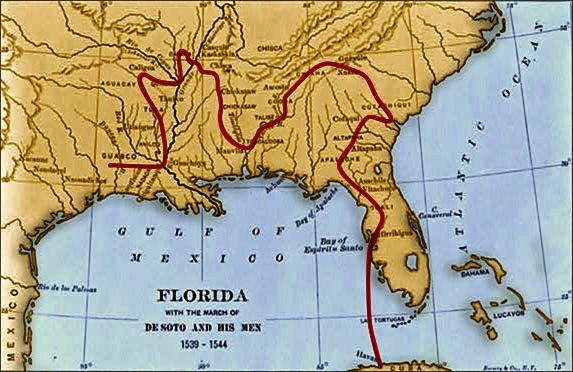 But did you know that before the Mayflower, Spanish conquistadors had explored part of the territory that is now Florida, Georgia, Alabama, South Carolina, North Carolina, Tennessee, Mississippi, Arkansas, Louisiana, Texas, New Mexico, Arizona, Colorado, Oklahoma and Kansas? Did you know that they had sailed and mapped the entire Atlantic and Pacific coasts of North America? 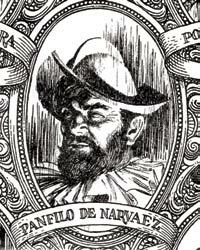 Did you know that the entire U.S. Northeast once was called "La Tierra de Esteban Gomez?" There is so much American history left out of school textbooks and curricula that I recently came to the conclusion that the best way illustrate and augment my Hidden Hispanic Heritage series is with a good old-fashioned history timeline. But when I went searching to see what timelines were available online, I found so many blatant omissions and distortions that I came to conclusion that creating a new one is absolutely necessary. I invite you to try: Do a Google search for "American history timeline" and see how many there are — and how seldom they recognize Hispanic contributions! Then search for "Hispanic American history timeline" and see how even those sites are amazingly deficient. While some might include only a couple Spanish accomplishments prior to the British arrival, others don't even begin counting American time until 1607 with the British foundation of Jamestown, Va., or even until the start of the Revolutionary War in 1776. 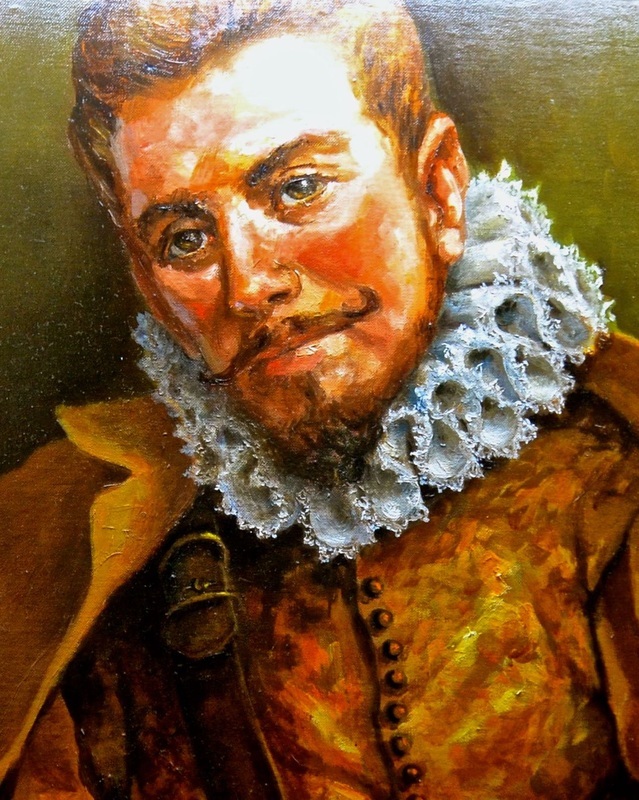 Some of these online timelines blatantly skip the (mostly Spanish-American) 16th century, and many of them often overlook and omit huge Hispanic accomplishments, before and after the Mayflower. Their "facts" often are arbitrary and subjective. The centuries-old anti-Hispanic campaign known as "The Black Legend" is alive and well on the Internet. "So how do we fill the gaps?" I asked myself. "In these days of blogging and Facebook, can I get my readers to help me build the mother of all Hispanic American history timelines? 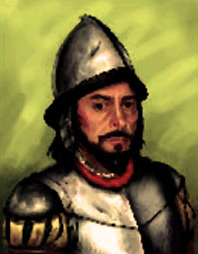 Since Facebook games seem to be so popular, can I get Hispanic history buffs involved in our own game? One that might even be a bit more culturally and intellectually stimulating?" So many of those questions raced through my mind that I felt I had to share at least some of them. So, what do you say, dear readers? Shall we give it a try? 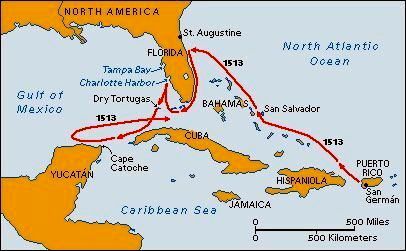 Here's what I propose: Since this will be a timeline to document contributions to North America, we start with Juan Ponce de Leon's landing in Florida in 1513 and keep asking ourselves, "Who or what came next?" 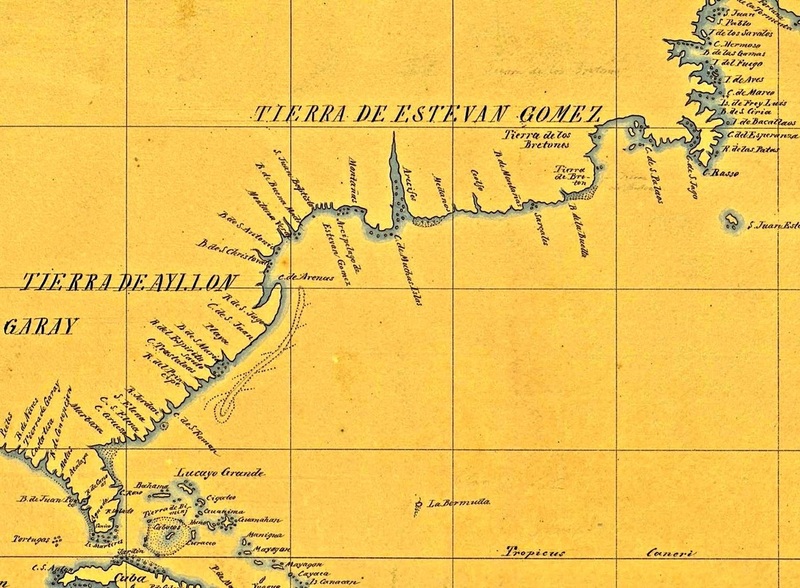 Other timelines documenting Spanish explorations tend to mix North, Central and South America. 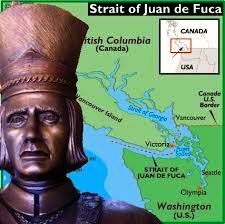 But this one will concentrate on showcasing the Hispanic contribution only on what is now the U.S. mainland. I will host a Facebook discussion (at https://www.facebook.com/HiddenHispanicHeritage) until we determine what the next timeline posting should be, and together we'll build the timeline one event at a time. I've already started at: http://www.hiddenhispanicheritage.com/timeline. Everyone is free to consult other timelines, web resources and history books to research suggestions for future postings. Since some educators are using my HiddenHispanicHericate.com series as a teaching tool to fill the gaps in their American history curricula, I'm hoping they also will involve their students in helping us build this timeline. 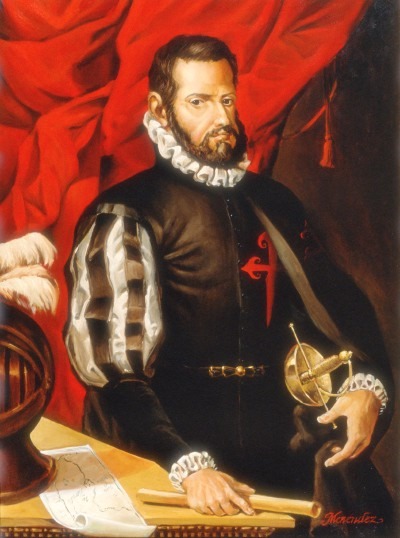 Of course, at first, we will need to concentrate on the 16th century and its Hidden Hispanic Heritage, but our goal will be to create a timeline that covers the contributions we have made here for 500 years. What do you say? Se puede? Y diganos: "™Quién o Qué Vino Después?"